Our eight Maui cottages were designed to replicate the traditional plantation style homes of old Hawaii, offering an authentic Hawaiian experience, with a modern update. 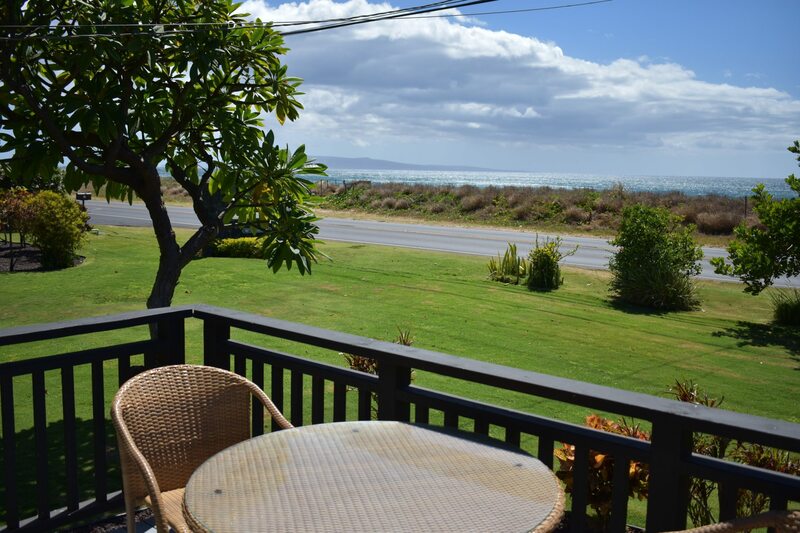 Of the eight cottages, there are four Maui Ocean View cottages and four Garden View cottages. Cottages 1 – 4 deliver a direct ocean view off the South Kihei Road, while cottages 5 – 8 are set amongst a tropical garden setting. April – Mid-November (Low Season): 2 nights minimum. Mid-November – April (High Season): 4 nights minimum. Rates are based on double occupancy. Additional charges for extra guests. Payments are fully refundable up to 21 days prior to scheduled arrival date, less a $200 processing fee. Any changes to reservations will incur a $45 processing fee. Any room changes during stay will incur a $55 cleaning fee. One time cleaning fee of $75 for cottages and $40 for studios, processed upon confirmation of booking. Extra housekeeping during guest stay upon request for an additional $55.